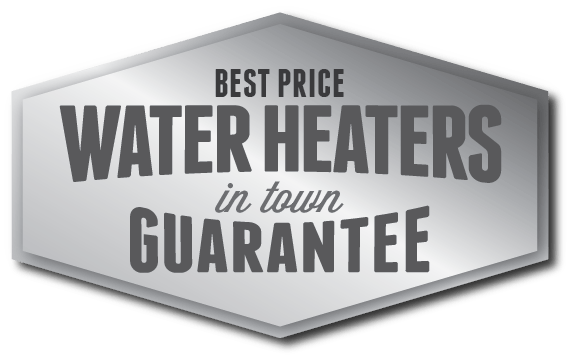 Plumbing Repair Services - Poole's Plumbing, Inc. If you would like to schedule a plumbing service or need to discuss an item that’s not listed, please call our office at 919-661-6334! We are at your service.